The privately sponsored effort to set a Nürburgring lap record with the Dodge Viper ACR has come to an unfortunate end after the second car crashed out, leaving a final lap time of 7:01.3—which is still incredibly impressive. 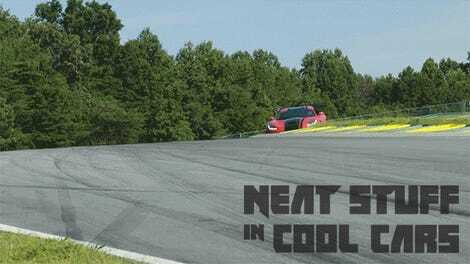 The attempt to get an official Nürburgring lap time in a Dodge Viper ACR began its crowdfunding campaign back in January, eventually leading up to members of the Viper Owners Association being able to set up an attempt for a sub-seven-minute lap time, pioneered by Russ Oasis and with stock cars provided by Texas Viper Exchange. Unfortunately, the group only came frustratingly close to that achievement, with the final full lap this week being the best yet at 7:01.3, according to Road & Track. That was an improvement over the second attempt last week, where the hot weather was blamed for lackluster performance. The group set out for a sub-seven-minute time believing they could get the ACR to around six minutes and 50 seconds, but the second test car wrecked during its second lap, luckily with no injury to the driver, putting an end to the unprecedented effort. 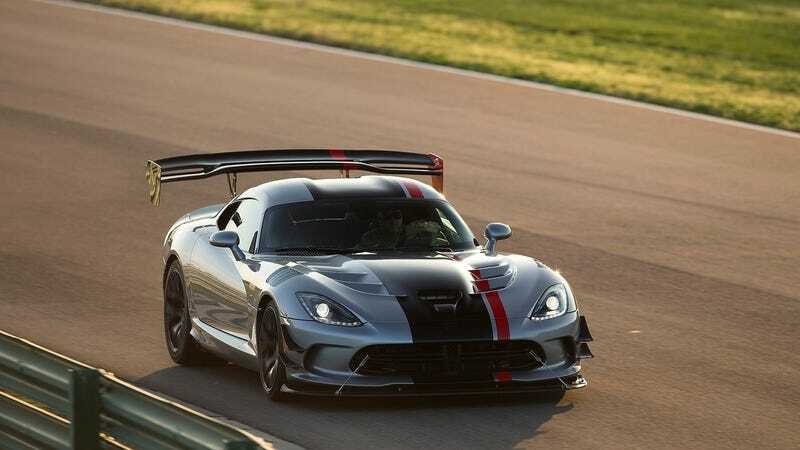 Still, the team leaves the ‘Ring with a record for an American, rear-drive and manual-transmission car and a publicly tested official lap time for the Viper as it ends production, despite no factory support from Dodge. Maybe one day they’ll get another shot at it, but even if they don’t, they’ve made quite the accomplishment, and quite a story.